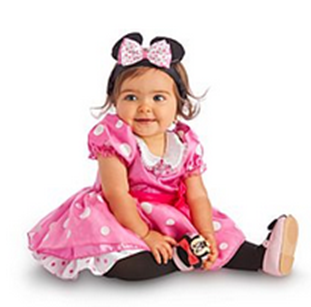 25% Off Costumes At The Disney Store PLUS FREE Shipping! 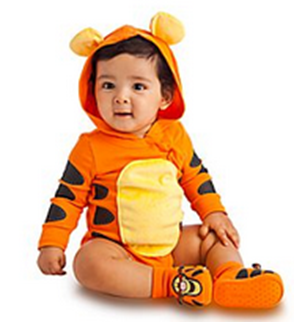 You are here: Home / Great Deals / 25% Off Costumes At The Disney Store PLUS FREE Shipping! 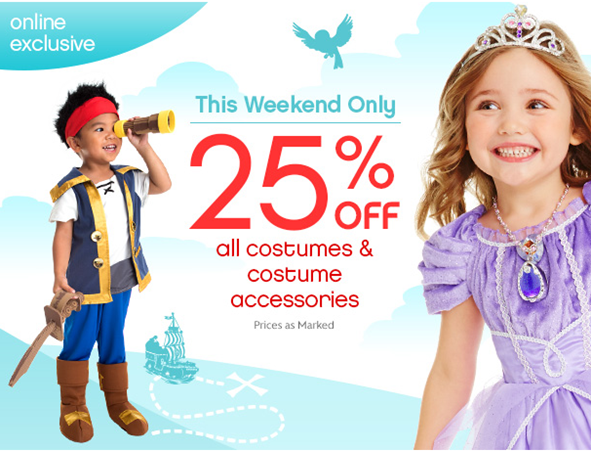 This weekend only you can get 25% off Disney Costumes! This offer is good online only, so get shopping!